The Zions Bank Boulder Mountain Tour and Sun Valley Nordic Festival welcome you to NordicTown USA in beautiful Sun Valley, Idaho. Independent groups, organizations and individuals such as the Blaine County Recreation District, Galena Lodge, Sun Valley Nordic Center, Sun Valley Ski Education Foundation, Vamps, local businesses and a host of generous dedicated individuals have come together to give you the best cross country experience on the planet. Come to Sun Valley, Idaho and enjoy everything NordicTownUSA has to offer. The Galena and Trails Winter Benefit brings friends together to celebrate the importance of our local treasure. This year marks the 25th anniversary of the community’s efforts to “Save Galena Lodge” from being torn down. This year’s benefit includes dinner, drinks, dancing, silent and live auctions, and paddle raise. A great time for a good cause! Details, Jenna Vagias (208) 578-5455. 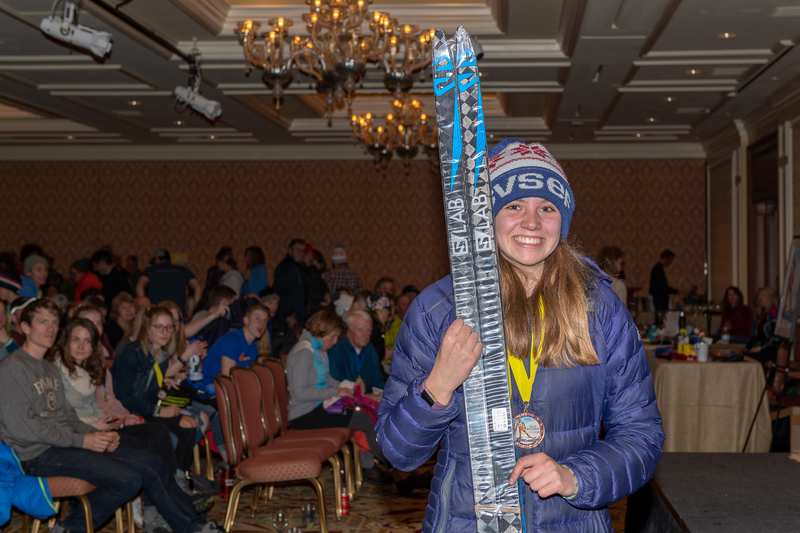 World-class racers from the Sun Valley Ski Education Foundation Gold Team will offer tips and tactics for making this year’s Boulder Mountain Tour your best ever. Clinic is free to Boulder participants. Check-in for a free trail pass courtesy of Sun Valley. The NordicTown USA Sprints pit teams of two in a head-to-head freestyle relay format on a 400-meter oval. 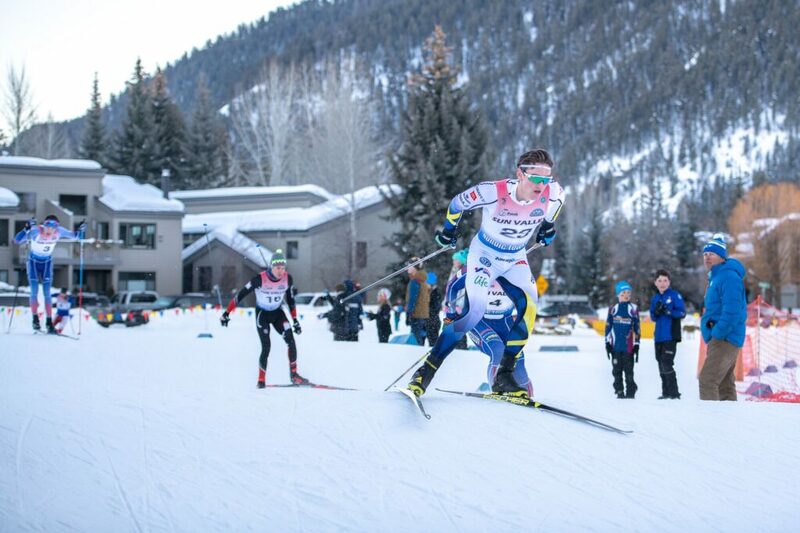 The event features elite racers from the field, as well as top juniors from the Sun Valley Ski Education Foundation. New this year is a “Regs and Dregs” class for citizen racers. Cash prizes to the top teams will be awarded. Come join the fun as a participant or spectator. Zions Bank will host a hot chocolate booth (complete with marshmallows!) and Sawtooth Brewery will be serving up the suds and there will be a toasty bonfire. You are sure to enjoy yourself! Details, Rick Kapala (208) 726-3899. 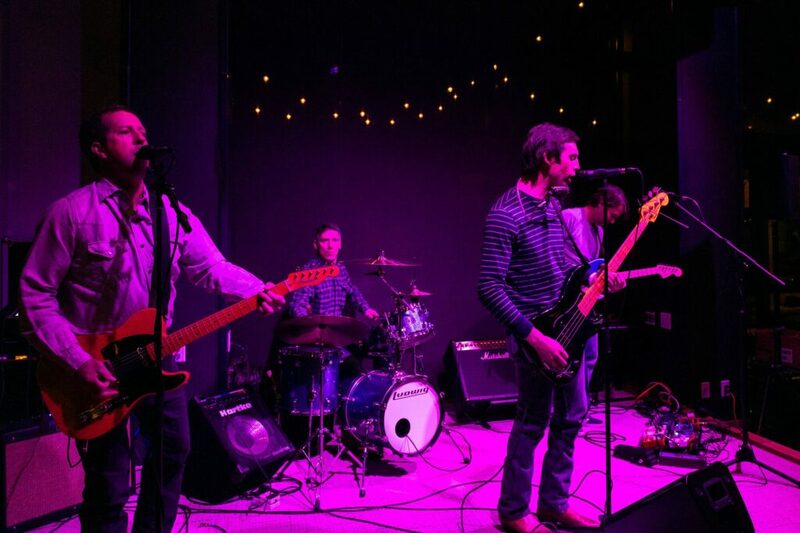 Come celebrate the start of the Boulder and get your groove on with Ketchum’s own Pisten Bullies, who play a rollicking mix of alt country, original rock and classic favorites. You will be loose as a goose and ready to roll! Drink and food specials will be available. Race Bag/Packet Pickup and BMT Expo, 10-8 p.m.
All racers should plan on picking up their race bag and packet at the BMT Expo. Each racer receives a bib, timing chip, race-day details, SWIX souvenir hat, and goodies. The BMT Expo features event sponsors, industry insiders and local vendors. Want to get the lowdown on trails, temps, wax and equipment from the pros? This is the spot to do it. Boulder Mountain Tour, 10 a.m. 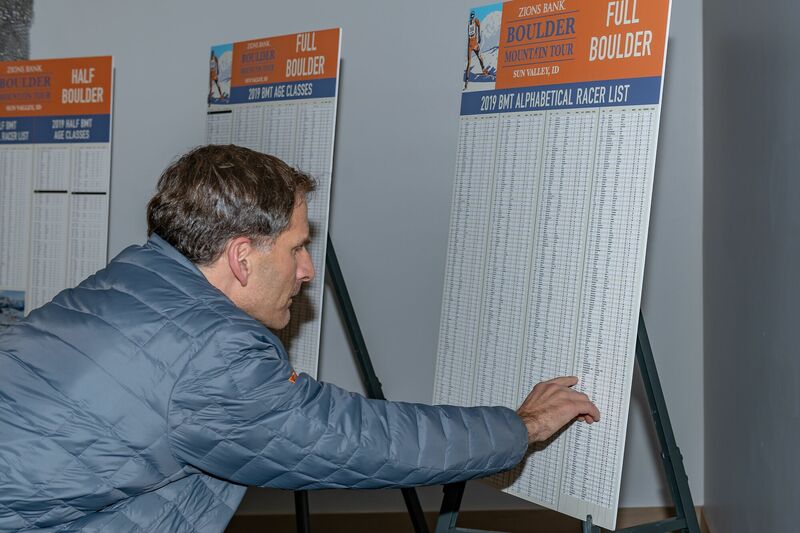 The 46th annual Boulder Mountain Tour launches down the Harriman Trail at 10 a.m. A field of 800 racers will challenge themselves over 34-kilometers. The 15k Half-Boulder begins at Baker Creek at 11:30 a.m. Both end at across from SNRA Headquarters. Spectators can catch the elite class finish shortly after 11 a.m.
Come one, come all to the festive awards ceremony. All race participants will receive a raffle ticket at the door. Raffle prizes include skis, boots, poles, clothing, bags and training aids from our generous sponsors and supporters. You must be present to win. No-host bar. 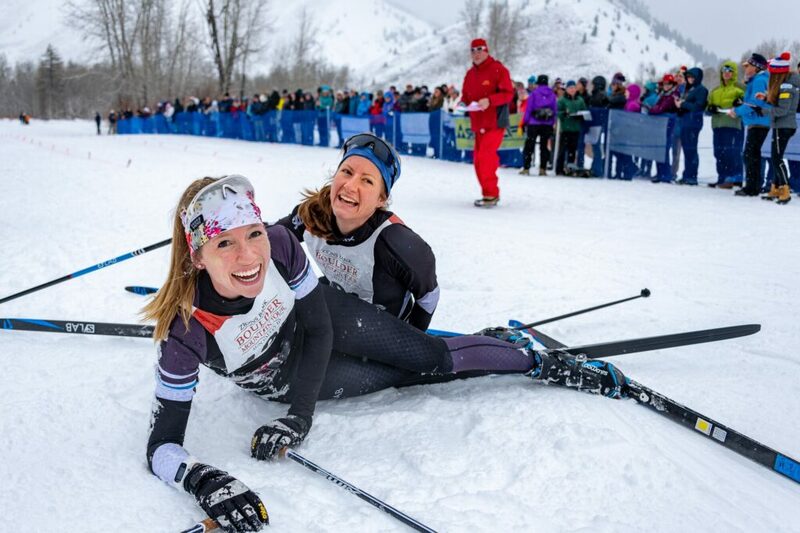 Sun Valley Nordic Center, 10-3 p.m. 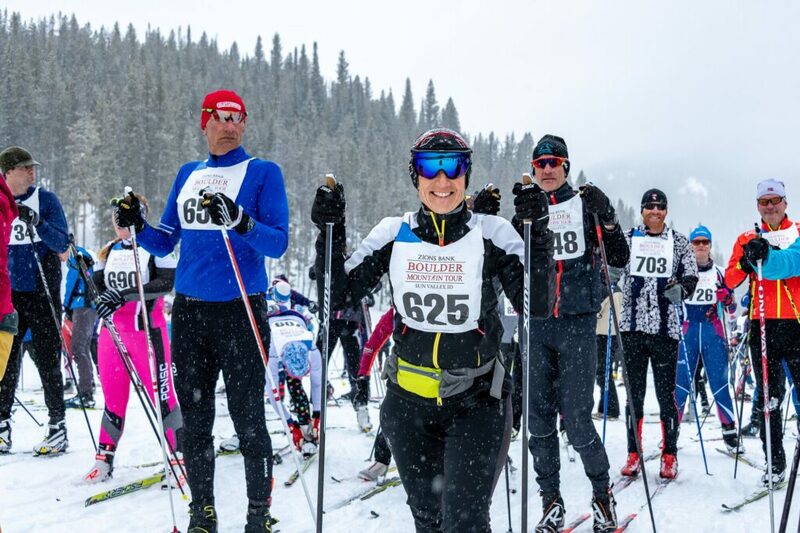 Check out the latest and greatest equipment and goods from Fischer, Rossignol, Swix/Toko, Salomon, Alpina and Start at Demo Day hosted by The Elephant’s Perch, Backwoods Mountain Sports and Sun Valley Nordic Center. Demo Day is free for all BMT participants. Just bring your race bib for a trail pass. Discounted trail pass for all others is $10. Burgers, brats and veggie burgers will be available from 11-2 p.m. Ski The Rails is a free cross-country ski tour along the Wood River Trail and is suitable for Nordic skiers of all ages and abilities and their dogs. 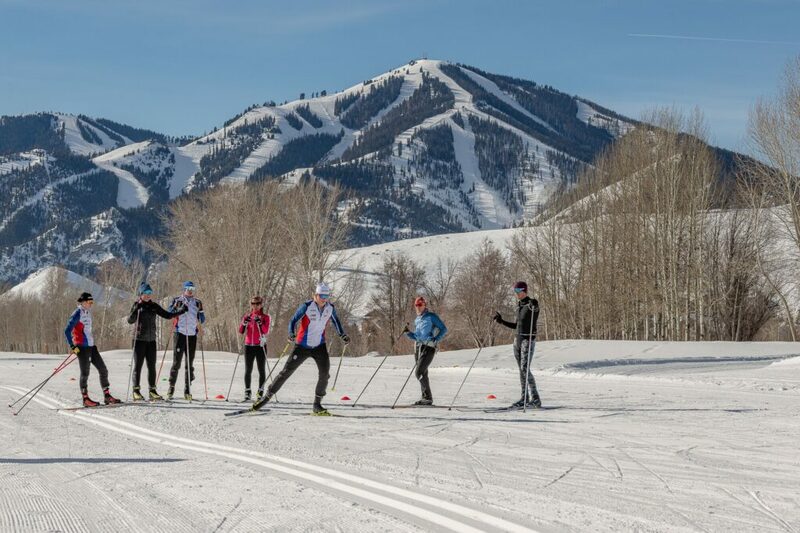 Beginning in Ketchum, Nordic skiers find aid stations along the Wood River Trail as they make their way south to Hailey. Tourers finish their ski at the Sun Valley Brewery with a bonfire and live music. Before the tour begins, buses shuttle skiers from Hailey to Ketchum so that their car is at the finish. Voila!